This course is designed to help you in reading the Arabic language with proper Makharij. This course includes Arabic letters, signs (Harakats) , Tanween signs, Noon Sakinah rule, Meem Sakinah rule, Shadda rule, and examples from Noble Quran. After completing this course, the student will able to read the basic vowels of Quran. 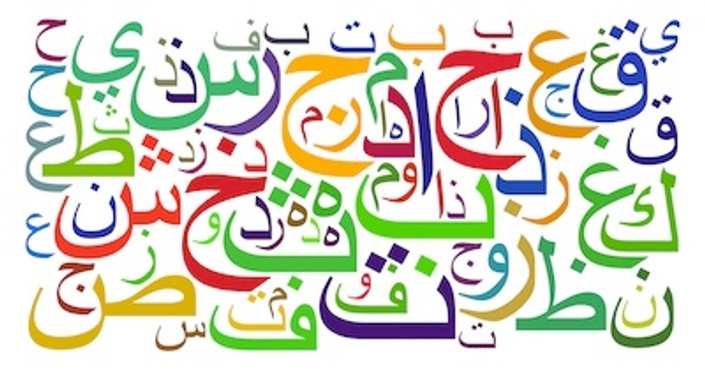 The student will able to complete the verse with proper grammar and structure of Arabic Language Recitation. 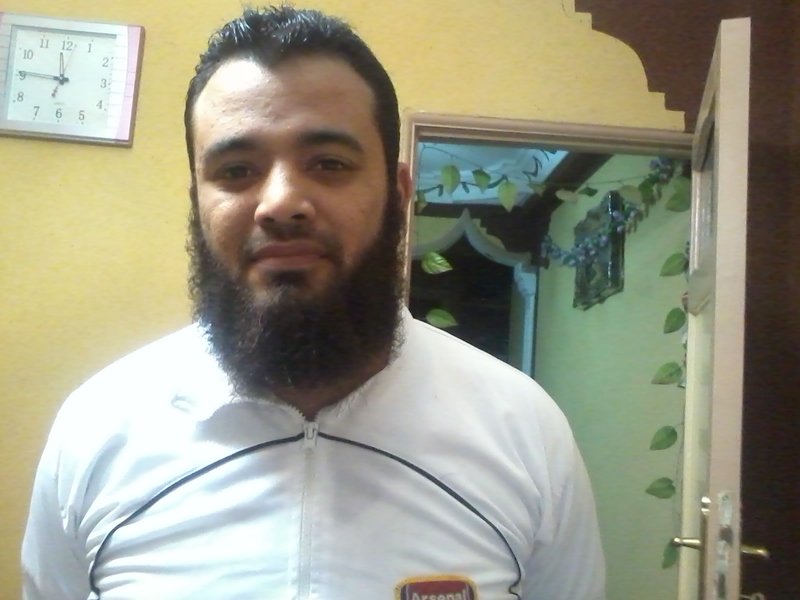 My name is Ahmed Ibrahim lotfy Abdelrahman khalil and I am from Egypt. I have been teaching Quran and related education. Alhamdulillah, I am Instructing Arabic reading and recitation since last four years with several Quran Schools. I have made great success with different students from all around the world. I am well aware of non-Arabic speakers problems. I can help students to masters Arabic reading, Insha Allah. you will have access to this course as long as you like - across any and all devices you own. inshaallah you wont be cause i have many students from different countries have tried the same method and alhamdulilah i have made great success with them , just go deeply and take your time. when do i start the course and when do i finish it?